RIYADH — The Shoura Council on Tuesday asked the General Authority of Civil Aviation (GACA) to introduce an online facility for passengers to lodge their complaints and proposals as well as to receive replies from GACA within 15 days. Fahaad Al-Hamad, assistant president of the Shoura, said that the Council also urged GACA to develop its self-service facilities at the airports, especially at international terminals. The session, chaired by the Council President Sheikh Abdullah Al-Asheikh, discussed the annual report of GACA, read out by Saadun Al-Saadun, chairman of the committee for transport, IT and communications, the Saudi Press Agency reported. The Council reiterated its demand to carry out comprehensive studies about establishing a number of local airports in some regions of the Kingdom. It also called for employing qualified women at various positions at airports across the Kingdom. 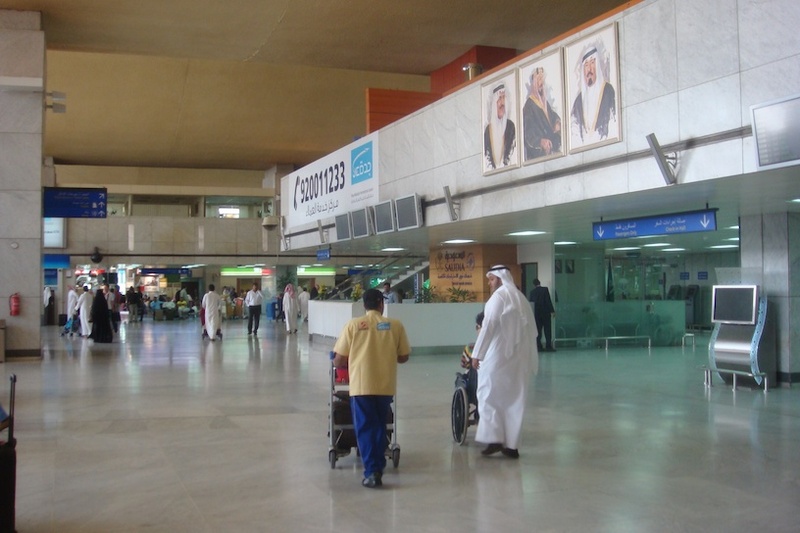 A Shoura member called for displaying details of hotel services and packages at all airports. Another member sought clarifications from GACA for the delay in starting implementation of the new airport projects. According to Al-Hamad, there was also criticism at the Council over the lack of coordination between GACA and the General Transport Authority. One member complained that the ground services at the airports are not up to the expected standards. He also drew attention to the poor standard and cleanliness of some of the airports’ gates. There was a demand from GACA to collect the accumulated arrears owed by some government agencies. “The accumulated arrears owed by the Saudi Arabian Airlines alone account for SR19 billion until the year 2013,” he said. The Council demanded the Zakat and Income Department at the Ministry of Finance to expedite developing a system and administrative and financial structures and working methodology for the department so as to strengthen its efficiency and performance.